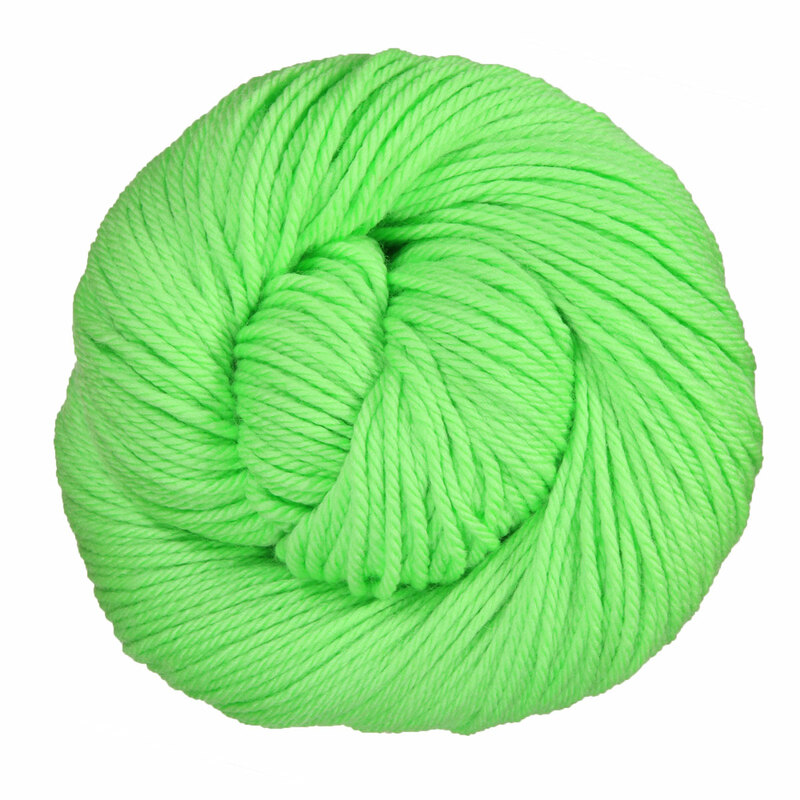 Cascade Longwood Yarn is a similar yarn: merino wool, machine wash, heavy worsted/aran (16-18 sts/4 in), and 100 gram. 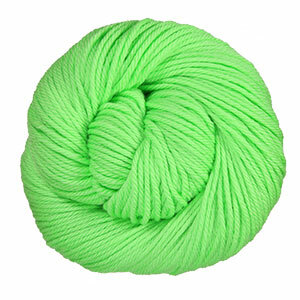 You may also like Cascade 128 Superwash Yarn, which is another similar yarn: merino wool, machine wash, 100 gram, and 100% superwash merino wool. 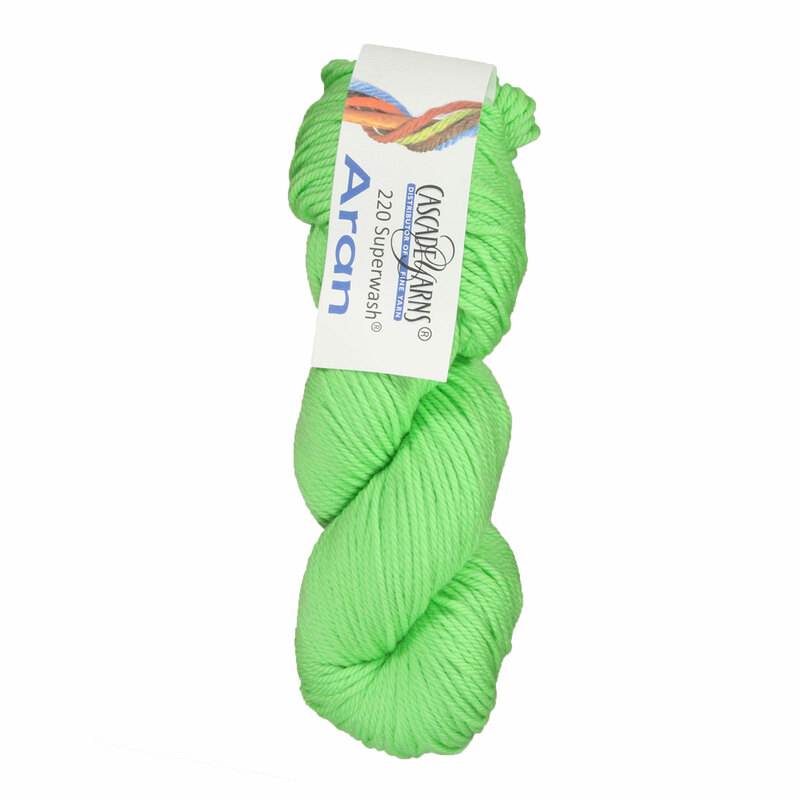 You may enjoy taking a look at the , and Cascade 220 Superwash Aran Fistful of Fringe Poncho kits all using Cascade 220 Superwash Aran Yarn.